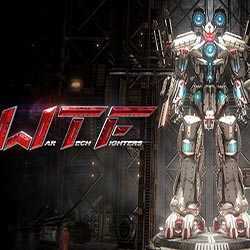 War Tech Fighters is an Action, Sci-fi and Adventure game for PC published by Green Man Gaming Publishing in 2018. Get ready for robo fights! Lots of robot battles are waiting for you during the game. You can control a powerful robot to defeat the enemies. 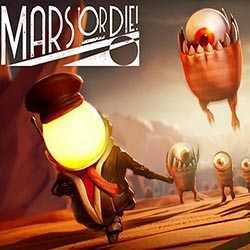 Mars or Die is a Strategy, Action and Sci-fi game for PC published by 34BigThings srl in 2018. 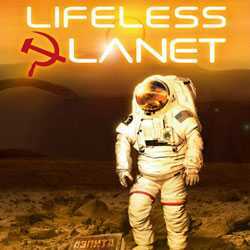 Build your own base on Mars. Lots of creepy aliens are around your base. You have to defend your base against them. to survive. 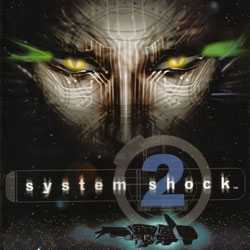 System Shock 2 is an Action, Sci-fi and Survival Horror game for PC published by Night Dive Studios in 1999. It has patched by 2015 update! After sixteen years, The developers have made great improvements on this game. If you have experienced this masterpiece some years ago, You have to get this version too. 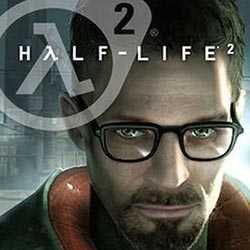 Half-Life 2 is an Action, Sci-fi and Adventure game for PC published by Valve in 2018. Experience this masterpiece after some years again. Most of you have played at least one of Half-Life games in up to now. The second version was a revolution for action genre in the year released.